The Jumper JP4IN1 Module features the CC2500, NRF24L01, A7105 and CYRF6936 RF Chip modules all integrated on one board. 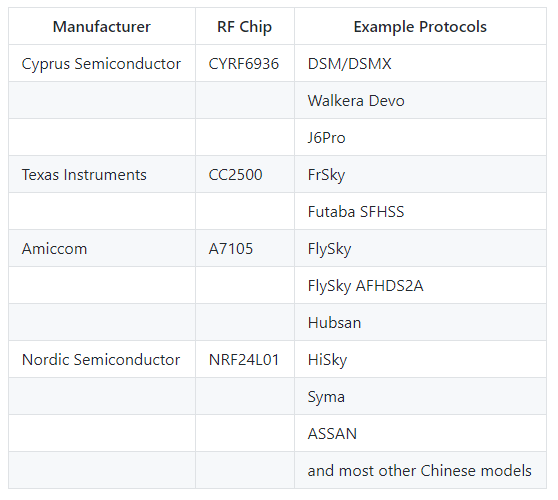 This module can convert standard PPM signals form module equipped radios in to the RF protocols used by most radios in the market today (See RF Chip data below). 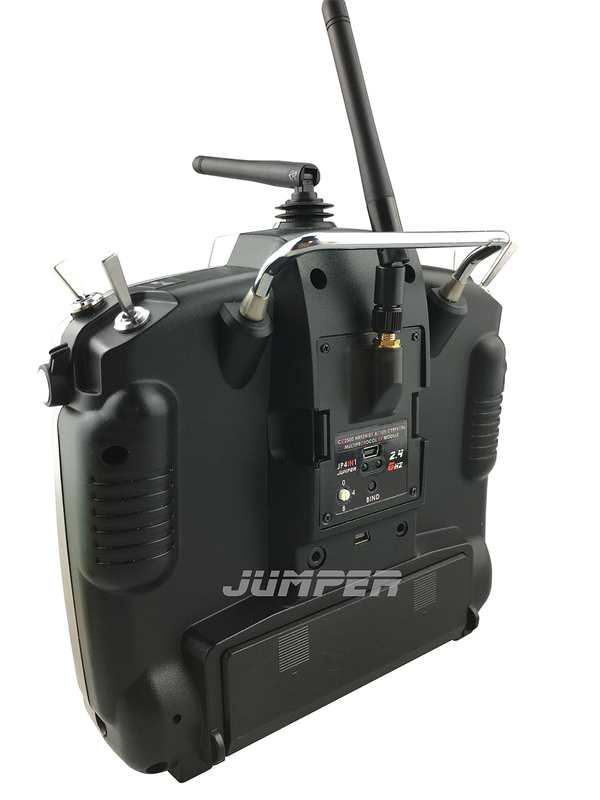 This module is plug and play with module equipped radios in the FrSKY series and requires no complex wiring or “hacking” to get running. The module is a great way to improve the enjoyment of your flying experience, using a better radio such as the FrSKY Taranis series rather than the low grade radios commonly included with most kits offers an night and day difference in performance. 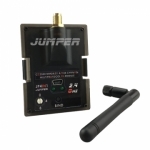 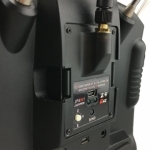 The Jumper JP4IN1 module is also upgradable via USB input.